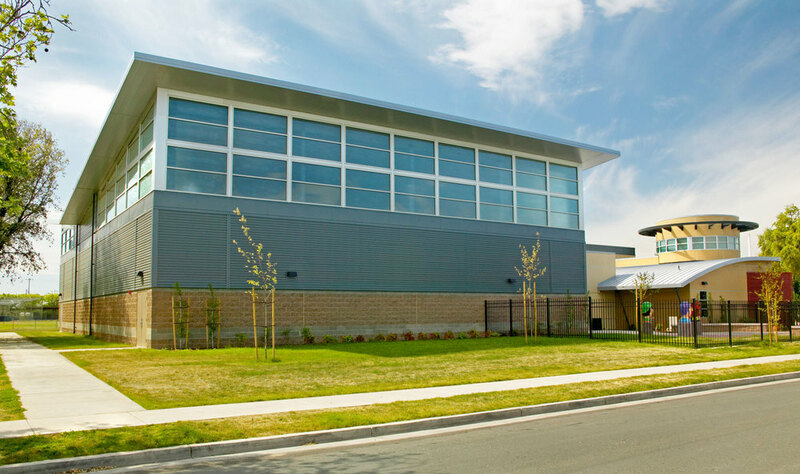 LDA worked with the City of Stockton to create their ‘dream’ community center. 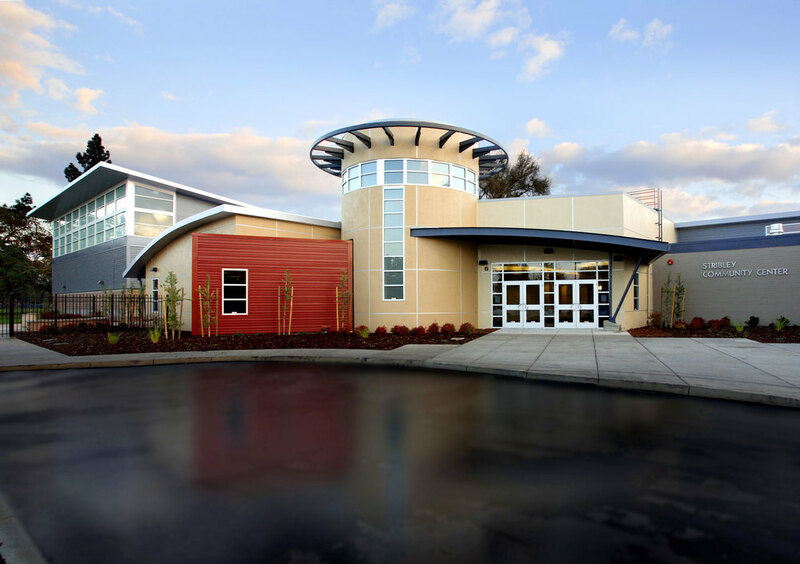 Through extensive public outreach and creative design, LDA redeveloped a facility that is not only a traditional community center but has also become a community resource center. 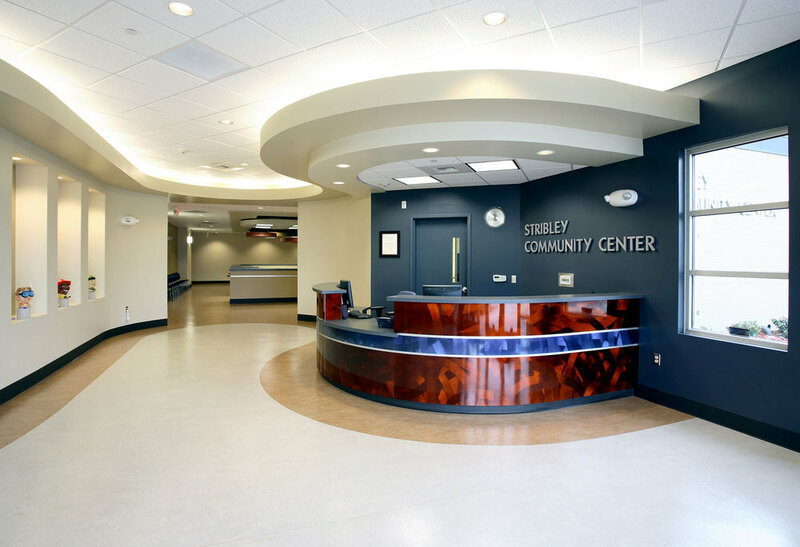 The project included a complete refurbishment of the existing facility and an addition – doubling the size to 28,000 sf. The complex now includes a branch library location, gymnastics center, full basketball court, meeting areas, concessions and small waterpark for the local youth. 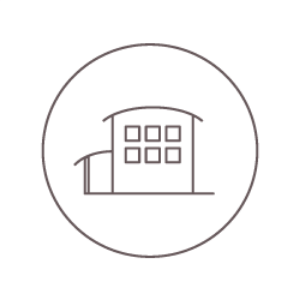 A unique aspect of this facility is that it also includes a full kitchen component, supplying meals to those in need.